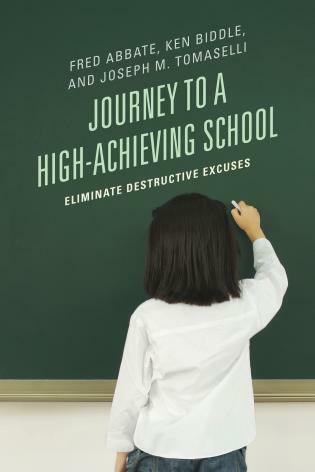 Journey to a High-Achieving School: Eliminate Destructive Excuses examines the range of devastating excuses often expressed for failure to attain significant improvement in our schools. Using the methods of systems thinking and leadership practices that are employed in high-performing organizations of all kinds, this book shows concretely and specifically that what is at the root of these excuses can be overcome. 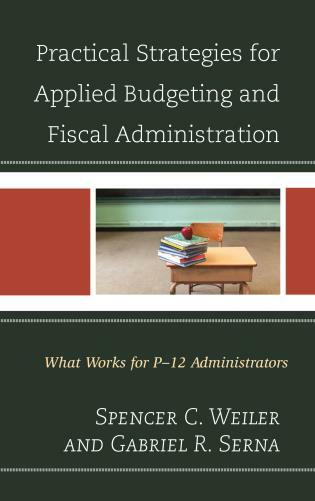 The core ideas at work in the volume are based on the authors' well-regarded Academy for Education Leaders, an intensive course of seminars conducted for school superintendents, principals, and other educational leaders for the past several years. Fred J. Abbate has worked as a corporate executive, major industry association CEO, organizational consultant, university professor and Director of Leadership New Jersey for over 30 years. He holds a Ph.D. from Columbia University, has published three books, and has lectured widely on educational reform, leadership theory, decision-making, communications and strategic planning. Ken Biddle has over 25 years experience in leadership development and in facilitating the implementation of change management strategies. He has held several key executive positions, including Director of Quality within a large federal agency, Vice President and Senior Partner in an international consulting firm, and Executive Director of a state-wide nonprofit organization. Joseph Tomaselli has been an educator for over 30 years, having served as a teacher, guidance counselor, principal, project director, board of education member, and adjunct professor. He has led New Jersey's statewide initiative to bring continuous improvement and world-class standards to schools, and he created the Achievement-Based Character Development Program aimed at improving academic achievement and creating a safer school climate. Chapter 1: Why Another Book About Education? Number One: "You Just Don't Get Our Problem"
Number Two: "Students Aren't Interested in Learning"
Number Three: "Our Community Doesn't Support Us, is Probably Against Us"
Number Four: "Change is Something That Teachers by Nature Resist"
Number Five: "Tenure Makes Good Teaching About as Valuable as Acne"
Number Six: "School Leaders are Really Terrible Models of Excellence"
Number Seven: "School Board Politics Will Destroy Every One of Us Anyway"
Chapter 5: Can These Things Work in Any School? Even Mine? You're Kidding! The Excuses Re-examined: The Power of I.D.E.A.S. Chapter 6: Every Journey Has a Few Potholes. Here’s Some Help in How to Handle Them. Damn the Facts-Full Speed Ahead! 'How important is the education of our children?' ask the authors of Journey to a High-Achieving School. Although no one denies the importance of education, many offer excuses that become obstacles to achieving the highest quality education for our students. At the Academy for Educational Leaders, founded by the book’s three authors, strong, authentic leadership is considered the key to high achievement in education. 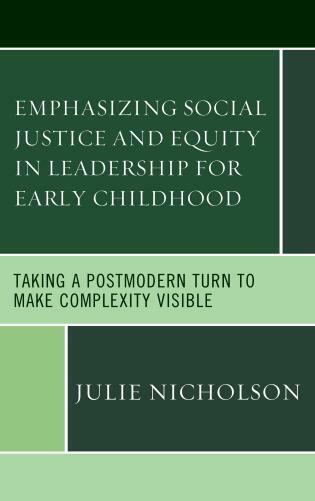 The book examines seven common obstacles posed by educators and encourages the reader to examine the root cause of each obstacle. Only at their root can the journey to overcoming these barriers begin. 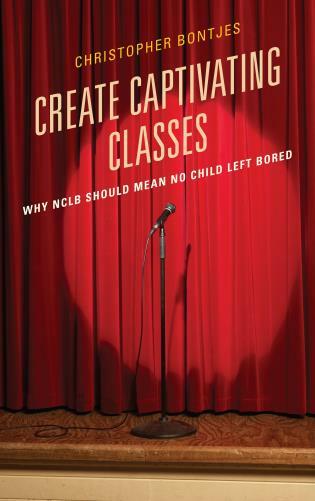 This work provides refreshing, direct and bold responses to the common excuses for "why this will not work," which every education reformer or leader has heard. Historically, these excuses have often gone unanswered or have been met with a sympathetic nod in the education community. This is perhaps due to a lack of commitment to engage in the difficult conversations to address such excuses, or perhaps simply due to the inability to refute these sometimes compelling justifications. Abbate, Biddle and Tomaselli don't shy away from the difficult conversations, and in this work they arm educational leaders with commonsense responses, approaches, systems and processes to confront the excuses. Applying these principles has helped my organization better respond to change because we are clear about what we stand for our values, mission, vision, and goals. Because of our adherence to the principles of this work, when faced with outside forces, mandates, or requirements, our organization is poised to connect change forces to OUR Vision and OUR Plan, rather than simply reacting. The ideas presented in Defeat Destructive Excuses! prevent "the tail from wagging the dog." They empower an organization to take control of its results and its future. If you have ever reflected upon our schools as complex structures and questioned the reasons why many of our schools have evolved into stagnant, frustrating, and excuse-riddled organizations, Journey To A High-Achieving School: Eliminate Destructive Excuses will have immense meaning for you. 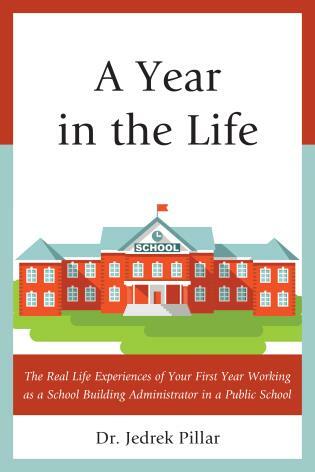 Abbate, Biddle, and Tomaselli have written an approachable and inspirational book of ideas and reflections that captures the soul of a transformative journey designed to establish authentic leadership and build a culture of success and high achievement. Along the way, they emphasize the need for the leader to visit, revisit, and understand his/her core values and apply them to build teamwork and trust within the organization. The book is based upon the concepts applied by Performance Excellence Group in its Academy for Educational Leaders. The process for improvement merges leadership and systems thinking tools into a unified way of understanding and dealing with problems, challenges, opportunities, planning, decision making, and accountability. In my opinion, it is a “must” reading for anyone truly interested in building and maintaining a culture of excellence in our schools. 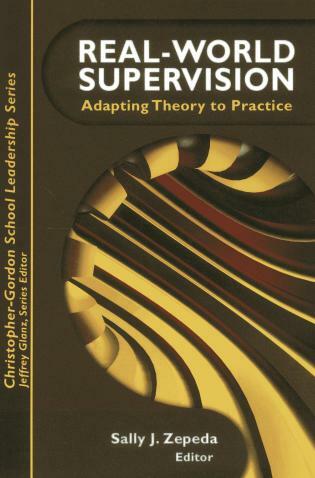 This hard-hitting book demands that we all take a hard look at how we approach school improvement. We are in an era where state assessments are used to label and often punish our schools in the name of accountability. Unfortunately, labeling and punishing a school does very little to actually improve it. The [authors] have developed a system that works. I have personally embraced and implemented [their] approach as a school superintendent. Simply stated, we are seeing amazing results! Although the journey to a high performing school can be uncomfortable – our kids deserve real school improvement. This book has the potential to be a real game-changer in education as it debunks several common excuses that are used to hinder real reform while also providing tools that can easily be applied to begin improving your school immediately. I give this book the highest recommendation possible. 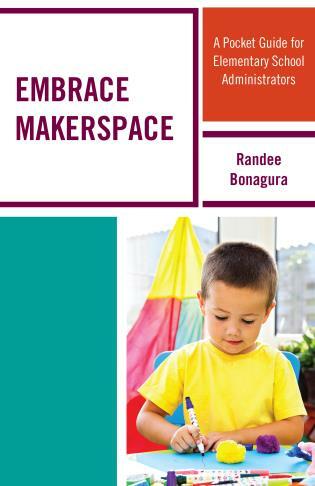 It is a must read for all educators. Managing this rapidly changing education environment is a huge challenge. 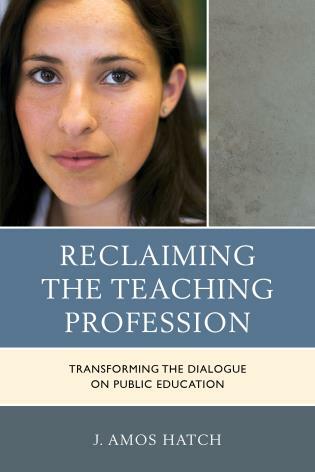 This book clearly communicates processes and practices that support educators in effectively navigating these challenges, and making a real difference for students staff and community stakeholders. 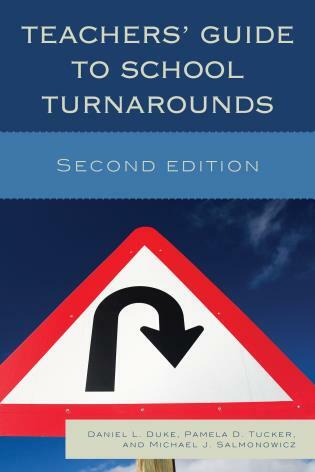 The authors of this book offer a rich array of practical and proven methods for establishing and sustaining a school culture of continuous improvement...It is a handbook for navigating the many challenges teachers and administrators face as they strive to ensure the highest student achievement. This is not a "quick fix" manual offering magic wands or silver bullets. 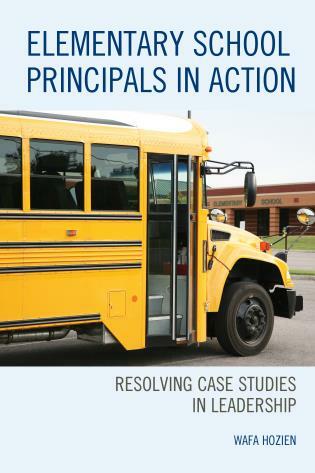 It is a carefully-structured guidebook that can clearly and demonstrably help educational leaders at all levels of accountability begin to build a serious culture of excellence within their schools and school districts. Improvement will take time, but as the processes become familiar, school leaders can uncover and address the complex, but confused assumptions that keep standing in the way of the substantial and measurable improvements that must be made for our society's educational future.